At Tyler Mountain Water & Coffee, we believe that the best water makes the best coffee. When you order our water, you’re getting the finest, highest-quality water possible. 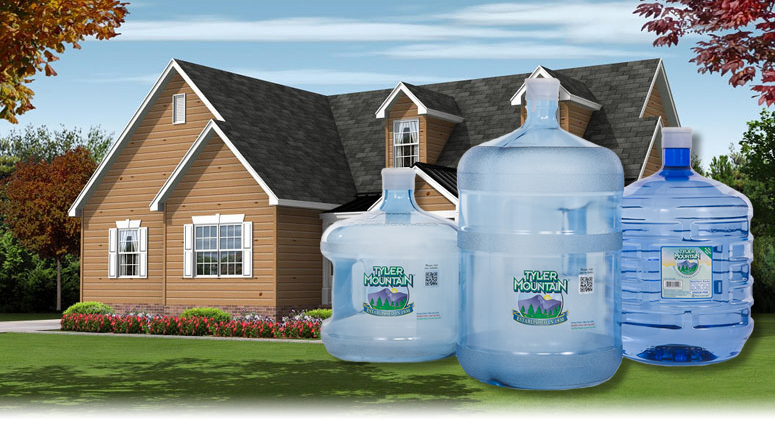 Our water offerings range from the traditional 5 gallon jug all the way down to an 8 oz bottle. But did you know we also have an ever-expanding lineup of single-serve coffee products that you can enjoy right in your home? Order your water and coffee today and you’ll be getting the best experience possible, because the best water makes the best coffee! 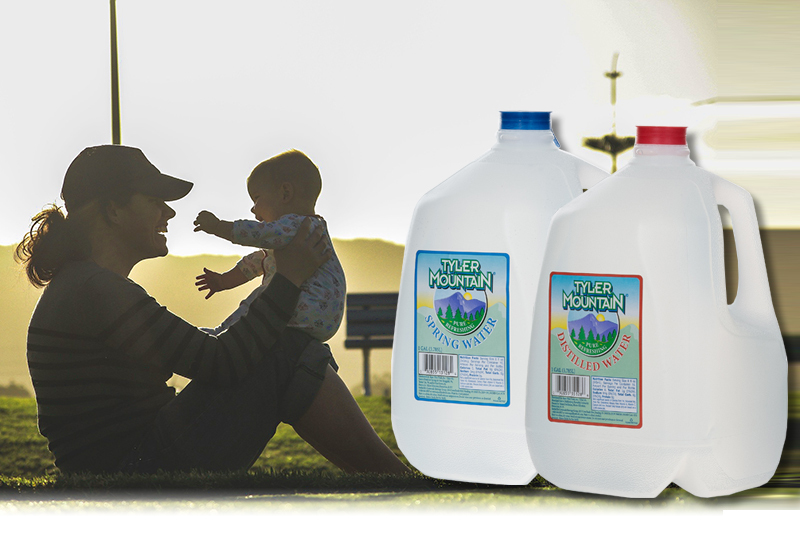 Our 3, 4, and 5 gallon water bottles are a vital part of what we sell here at Tyler Mountain Water & Coffee. Every day we distribute thousands of these to locations in and around West Virginia, Ohio, and Kentucky. 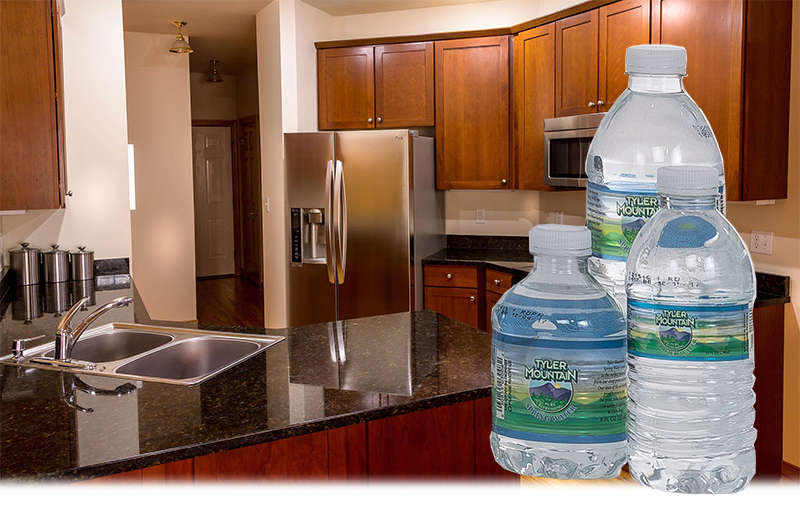 If you’re looking for the iconic water bottle and cooler sitting neatly in your kitchen corner, man cave, game room, or elsewhere around your home, Tyler Mountain Water and Coffee service is ready to serve you! Our 16.9 oz 24 pack cases are our most popular and highest-selling “on the go” products that we distribute. 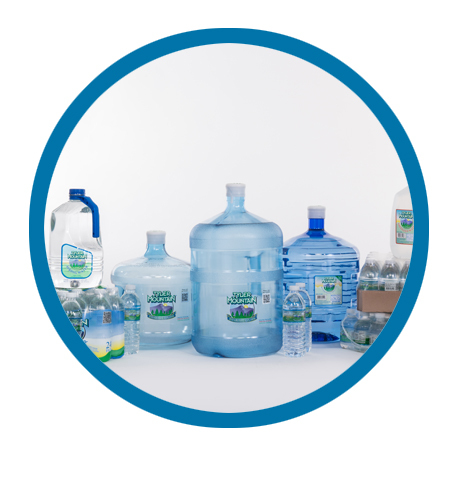 These products bring refreshment to homes, businesses, steel mills, power plants, and more. We also have smaller single-serve bottles available in 8 oz Spring, which is what we built our built our business on, as well as 10 oz Purified. These bottles are perfect for the gym, the car, the kids practice, picnics, or anywhere else you need water on the go. They come in several sizes and types to suit your needs. Order a case for your next delivery! Perfect for camping, the beach, picnics, or just to keep in the fridge, our 1 gallon bottles offer you the right solution at the right price! 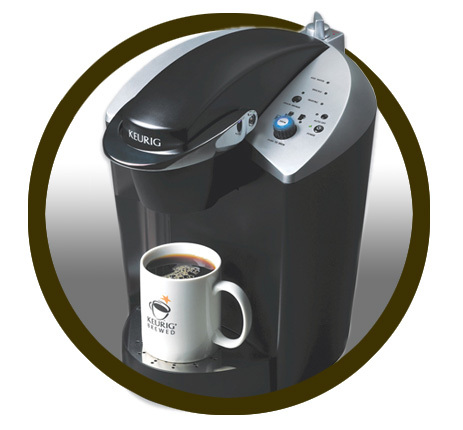 One of the most popular options for home coffee brewing has become the single serve system. Gone are the days when you would brew an entire pot of coffee only to waste half of it and dump it down the drain because it didn’t get used. Get your favorite flavor, hot, fresh and now in under a minute! Fresh, efficient, and economical, the single serve option opens up a vast pallet of new choices for you. Not only are there various shades and degrees of regular and decaf, but you now have the option of choosing from a wide range of delicious, satisfying flavored coffees and teas, such as Wild Mountain Blueberry; French Vanilla; Cafe Mocha; Gingerbread; and so many more. With the adaption of the single serve coffee and teas, what once was a boring, routine task has become something fun and exciting to look forward to when you wake up in the morning! Unsure about what to choose from? Contact us and one of our coffee experts will help you decide what’s right for you!